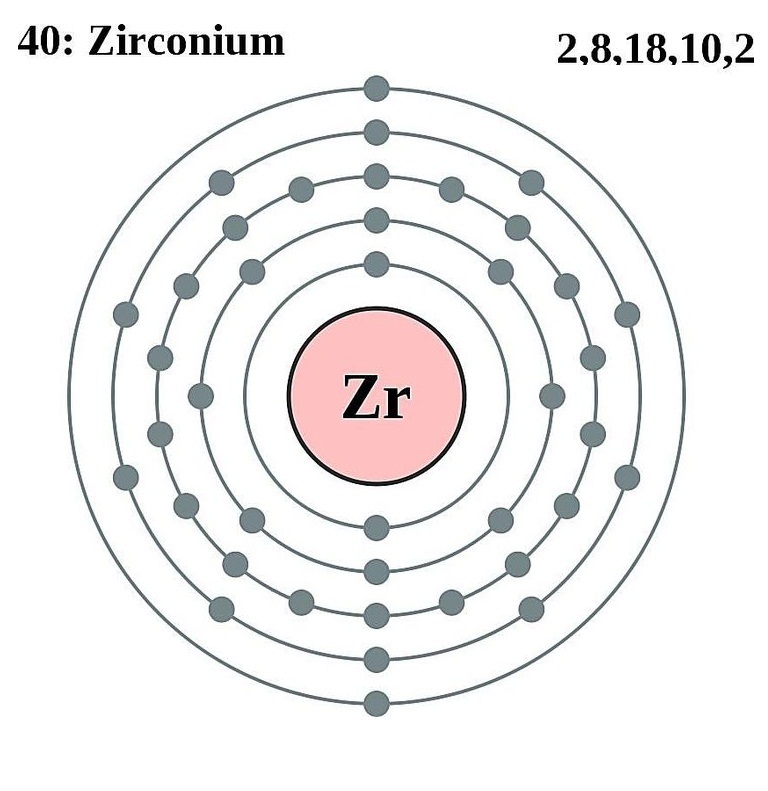 Zirconium (pronunciation: zer-KO-nee-em) is a hard, silvery-gray element that belongs to the group of transition metals and is represented by the chemical symbol Zr [1, 2, 3]. It is a malleable and ductile metallic element that can readily react with other elements to form stable compounds . 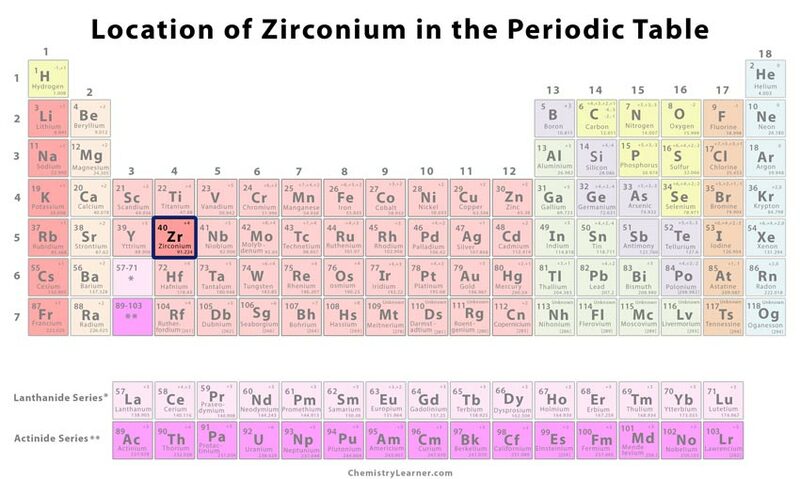 Zirconium has four stable, naturally occurring isotopes, including 90Zr, 91Zr, 92Zr, and 94Zr with a natural abundance of 51.45%, 11.22%, 17.15%, and 17.38% respectively . There are roughly 29 radioisotopes out of which the two most stable are 96Zr and 93Zr with half-lives of about 2.0 X 1019 years and 1.53 million years respectively . Zirconium is naturally found in several mineral species, mainly in zircon (zirconium silicate or ZrSiO4) and baddeleyite (zirconium dioxide or zirconia or ZrO2) [1, 2]. 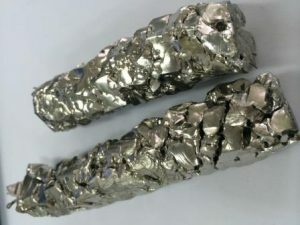 The metal is commercially isolated from zircon by first converting it to zirconium chloride and then through magnesium reduction of chloride . The top 3 zirconium reserve holding countries are Australia, South Africa, and Ukraine while the top 3 producers are Australia, South Africa, and China . Origin of its Name: The element is named from the Arabic word ‘zargun’, which means ‘gold-colored’ . 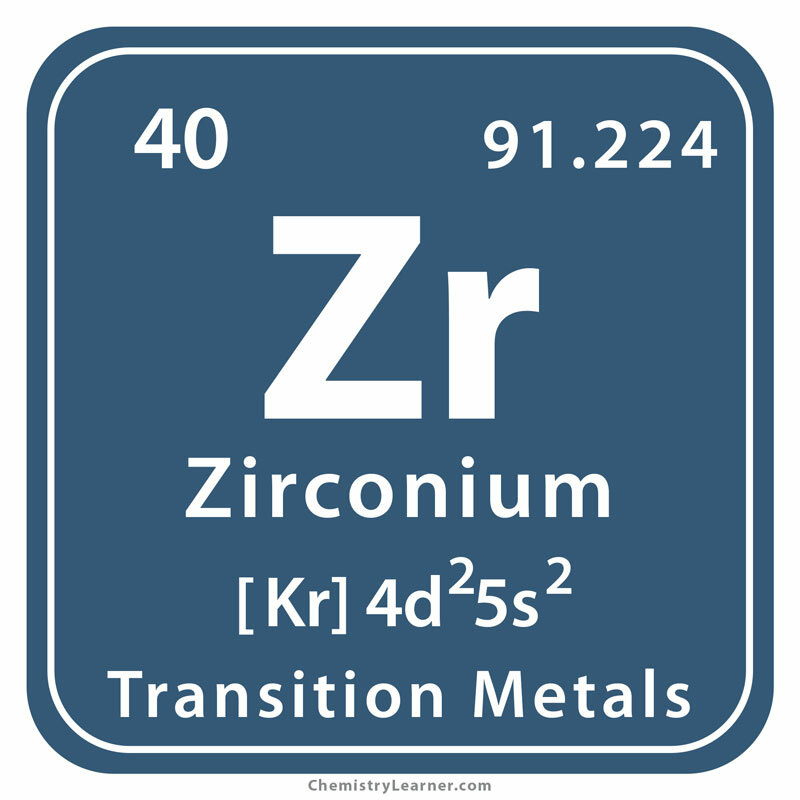 Who discovered it: Zirconium was discovered by the German chemist Martin Heinrich Klaproth . In the ancient times, gemstones containing zirconium were known as zircon . Martin Klaproth, in 1789, investigated zircon and separated the new element in the form of baddeleyite or zirconia, the oxide of zirconium . Klaproth could not successfully isolate the pure metal while Humphry Davy was also unsuccessful in splitting zirconia through electrolysis in 1808 [1, 5]. 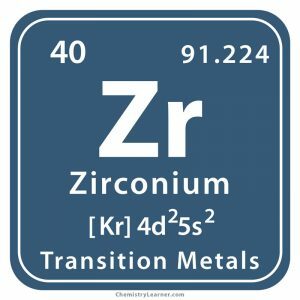 In 1824, the Swedish chemist Jöns Jacob Berzelius isolated zirconium in black, powdery form by heating potassium hexafluorozirconate with potassium . However, the entirely pure form was not produced until 1925 when the Dutch chemists Jan Hendrik de Boer and Anton Eduard van Arkel decomposed zirconium tetraiodide (ZrI4) . 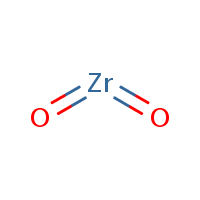 Today, the metal is manufactured in bulk through reduction of ZrI4 by magnesium . Since it is not good at absorbing neutrons, it is used to provide the outer covering for the fuel rods in nuclear reactors [1, 5]. The reactors in nuclear power stations can have over 100,000 meters of zirconium tubing . Being superconductive at low temperatures, the alloy of zirconium and niobium is used for making superconducting magnets [1, 5]. Zirconium(IV) oxide is used to make ultra-strong ceramics, which can be used for manufacturing crucibles, furnace linings, abrasives, and foundry bricks because of its heat-resistant properties . It is used in antiperspirants, cosmetics, microwave filters, and food packaging industries . The natural gemstone zircon is available in various colors, out of which the most desirable is the golden one that is used for making jewelry . 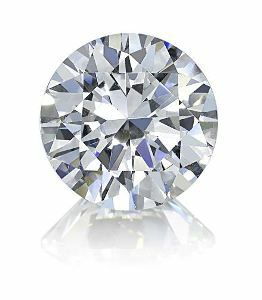 The colorless, cubic zirconia is used as a synthetic gemstone, and when cut, it resembles a diamond . Since zirconium is exceptionally resistant to corrosion, it is useful in corrosive environments, and its alloys are found in heat exchangers, pipes, and fittings . Zirconium silicate mixed with praseodymium or vanadium produces yellow and blue pigments for painting pottery . Porcelain veneered zirconium crowns, implant dentures, and bridges are used for replacing lost teeth . 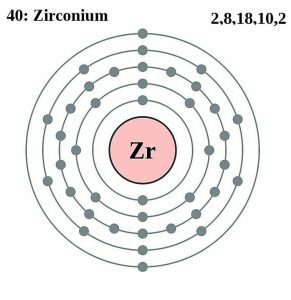 Since zirconium powder can naturally ignite in air, it may be used in explosive devices . 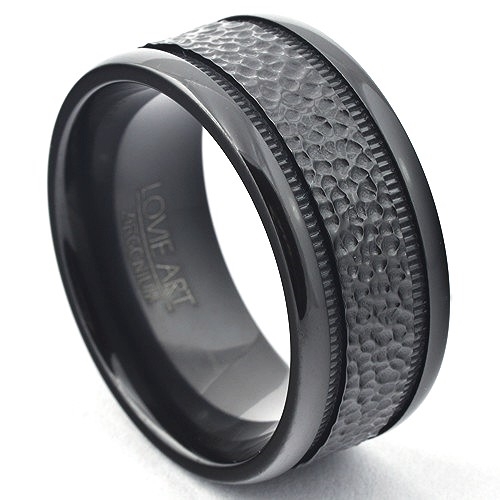 Zirconium is known to have low toxicity, and if exposed, people may experience irritation of skin and eyes . If inhaled, it can cause the formation of tumors in the lungs . It is not known to play any biological role . It is reported that over 1.5 million tons of zircon are mined annually, mainly in South Africa and Australia . Zirconium is graphically represented as a scarab beetle because zircon gemstones were used in jewelry by the ancient Egyptians who related scarab beetles with creation, transformation, and regeneration . The element is so strong that it can be used for producing knives and scissors . The price of pure zirconium is about $1.57 per gram, and in bulk, it costs roughly $0.16 per gram .